‘Diamonds are a girl’s best friend’. But that was back before cushions became cool. 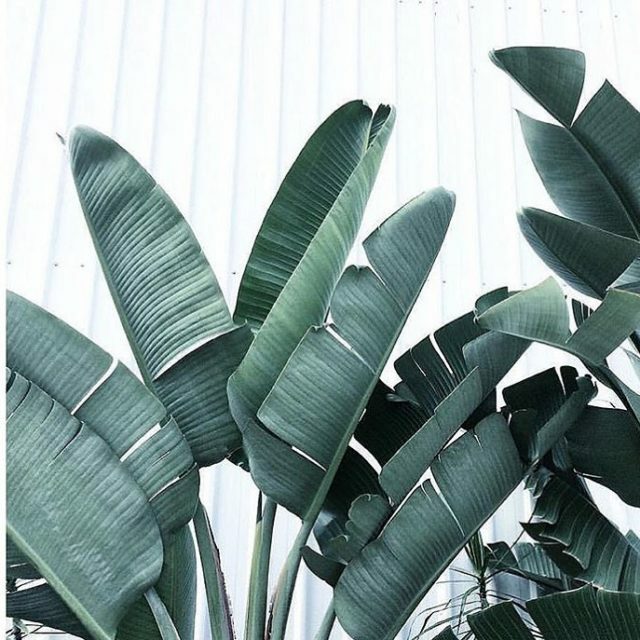 Now, we cannot get enough. 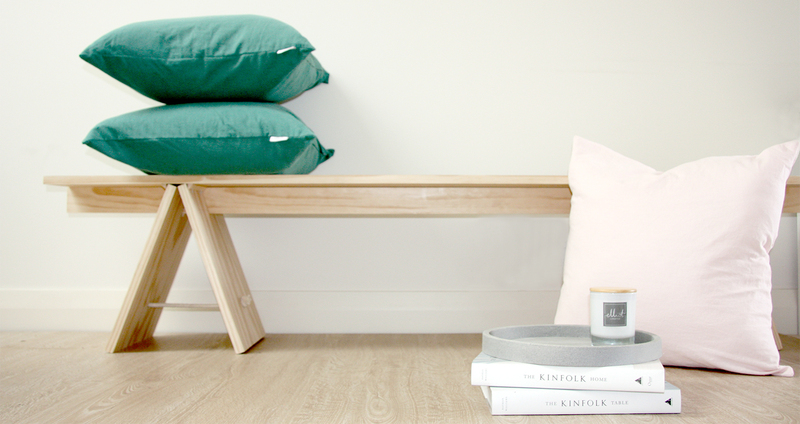 The big, the square, the round, the rectangular – doesn’t matter the shape, we love them all! And the best thing about them is that they completely change the feel and vibe of a room – just by mixing up the colours and combinations! 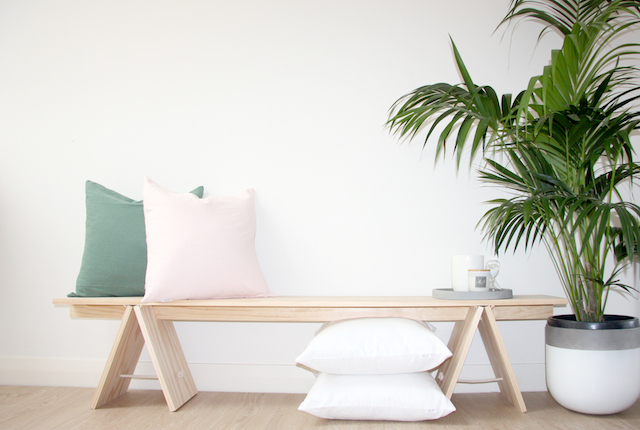 We’ve found some of the most beautiful and best quality cushions designed by two Adeladies — Beck and Chelsea from White Home Boutique. 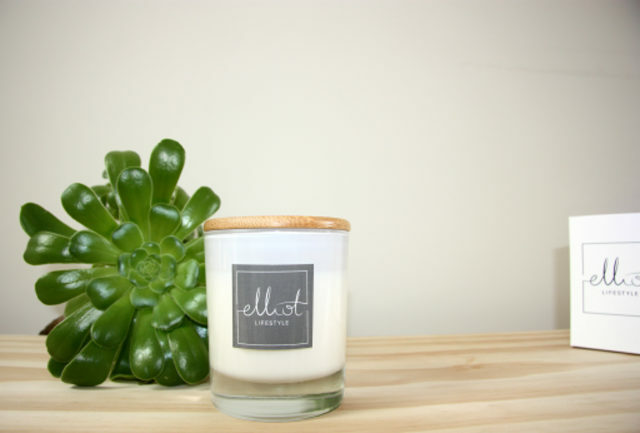 They’ve recently launched their own cushion AND candle brand, Elliot Lifestyle — named after their love of beautiful Port Elliot. Elliot Lifestyle products are designed so you can create your own holiday retreat and enjoy that feeling of luxury at home, everyday! 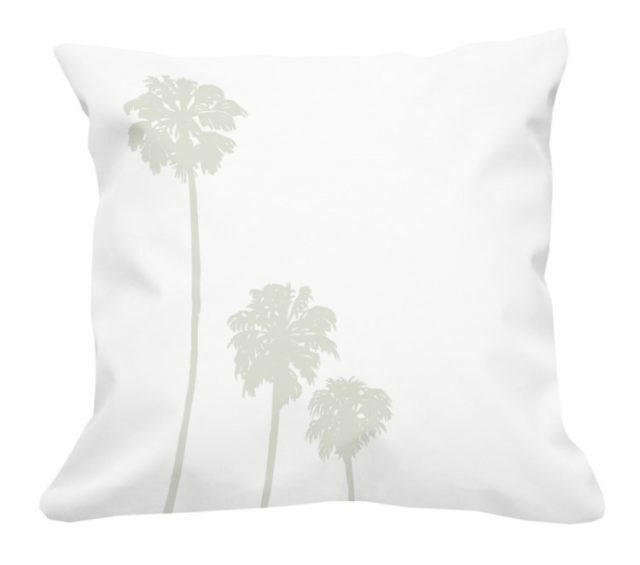 Now, you can bring palm trees into your home, with their ‘Palm Paradise’ collection which combines simple palm prints and linen cushions in pinks and greens, inspired by the beautiful tones of Palm Springs. Okay, Xmas pressie sorted! 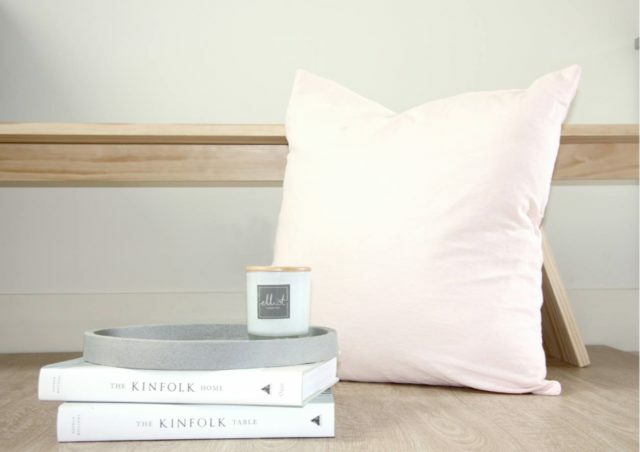 And even better, the candles are hand-poured in Adelaide and the beautiful cushions (52cm x 55cm) are designed and made right here in South Australia! Head over HERE to purchase. 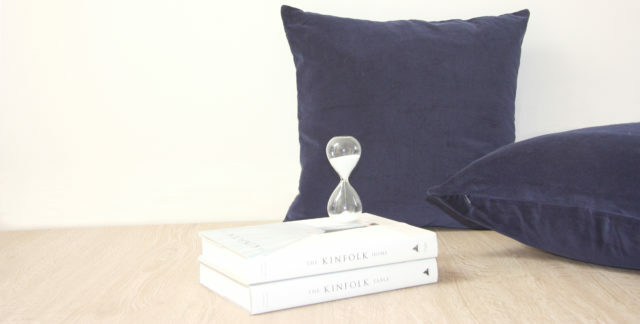 Follow Elliot Lifestyle online HERE + buy online at White Home Boutique HERE. 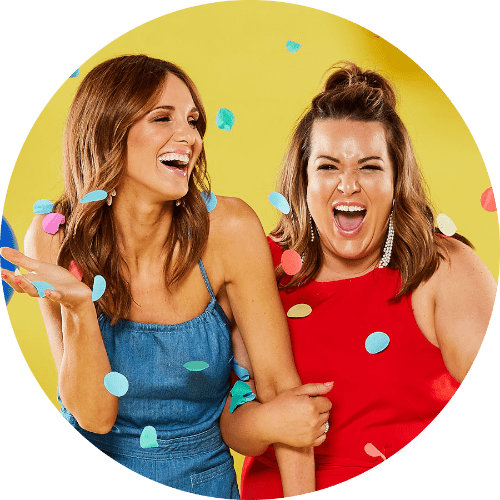 Previous PostYou can have your smashed avo + eat it too! Next PostWIN THIS DELICIOUS CHEESE BOARD AND TWO BOTTLES OF WINE!